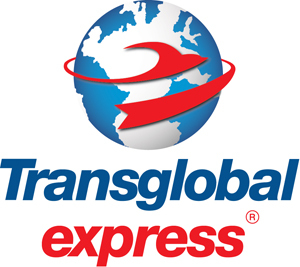 Transglobal Express is one of the UK’s leading independent freight forwarders. Since its incorporation in 1993, Transglobal Express has gained an excellent reputation for its high quality air freight, sea freight and international courier services. We are a proud supporter of The Coldest Journey who have entrusted us with the transportation of their expedition equipment back to the UK.